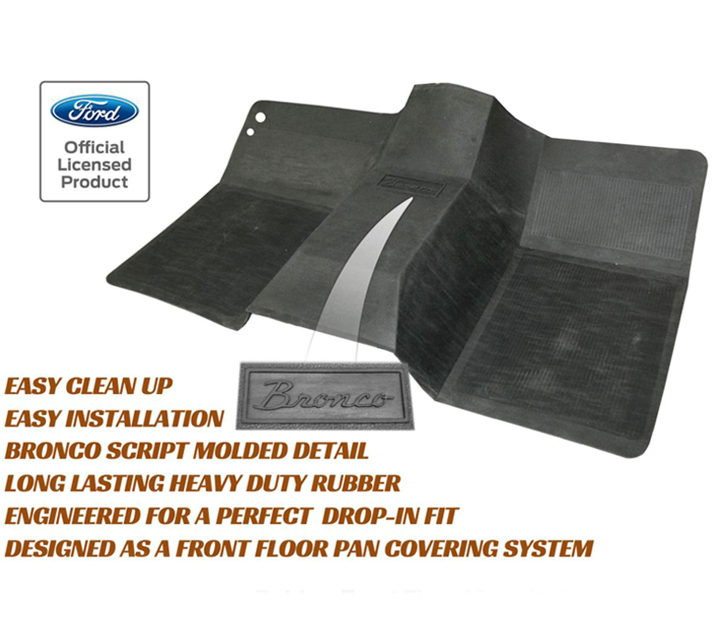 Check out our new product line up for July 2015! Watch our July product video to get the scoop on some of our new products. 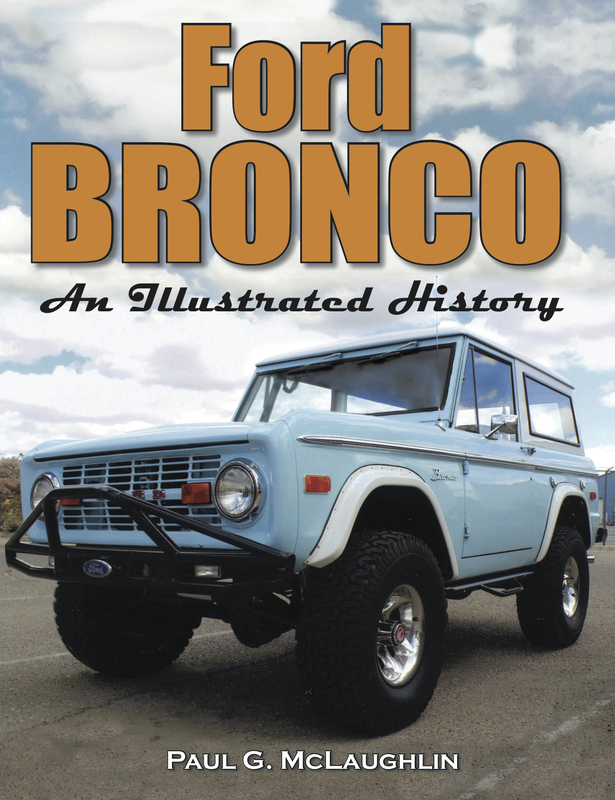 This July we are featuring a complete transmission swap kit, an illustrated history of the Ford Bronco, and more! Visit our site to see what's going on in the world of Broncos! Complete AX15 swap kit with rebuilt transmission. Click to learn more. Air duct seal with steel vent box. Attaches with weatherstrip adhesive. 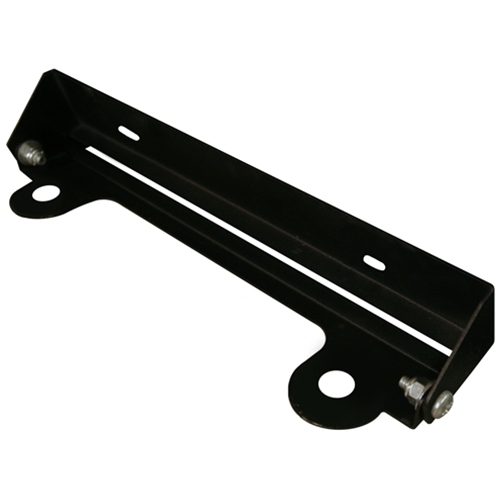 Allows your front license plate to attach firmly to your winch fairleads and flips out of the way when you need to use your winch.